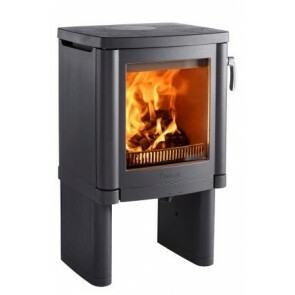 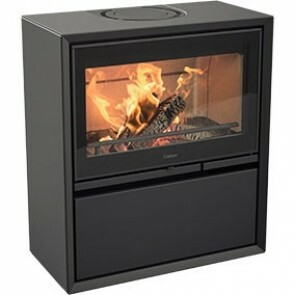 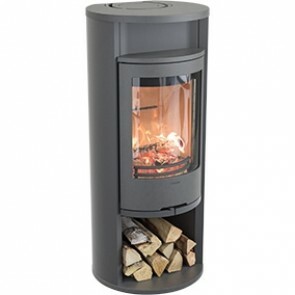 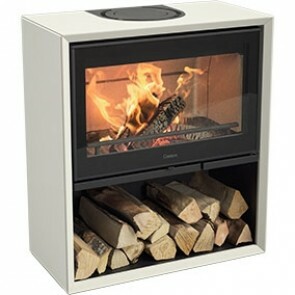 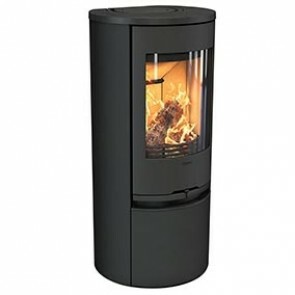 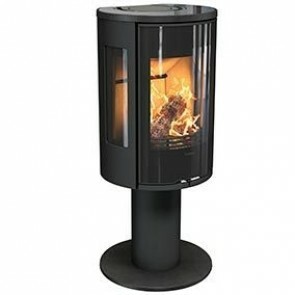 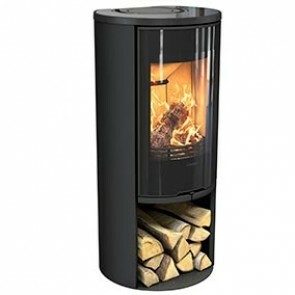 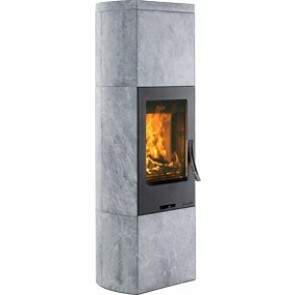 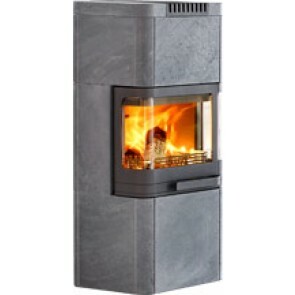 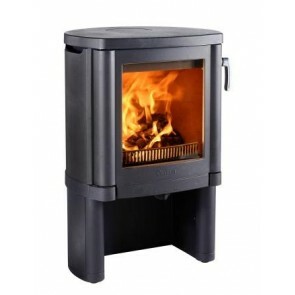 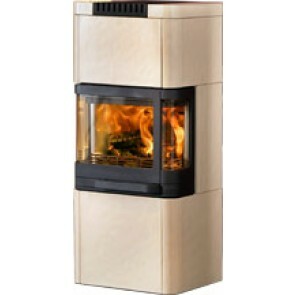 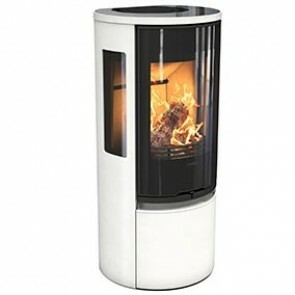 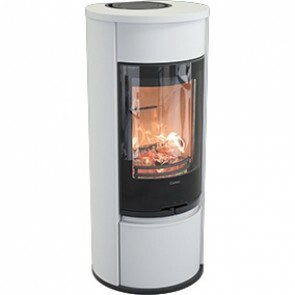 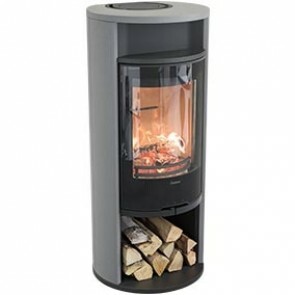 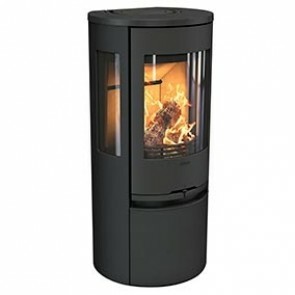 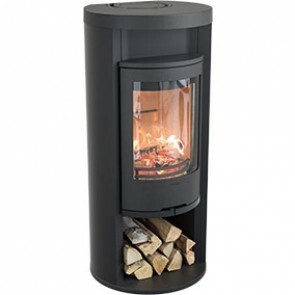 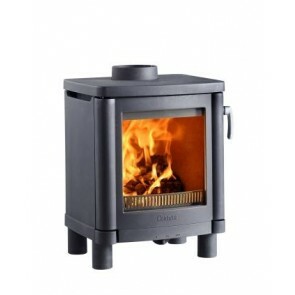 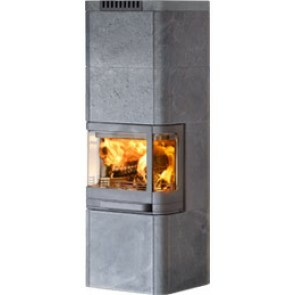 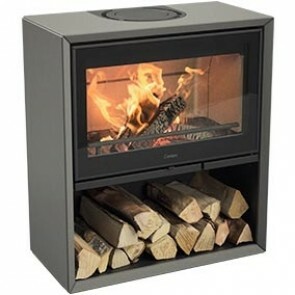 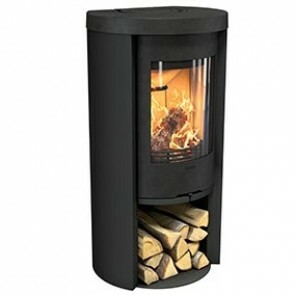 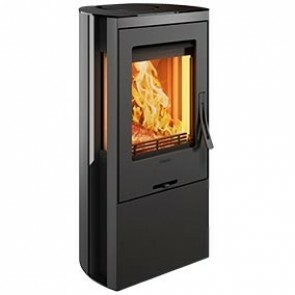 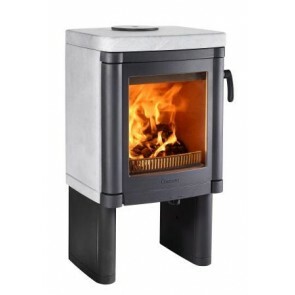 Contura wood burning stoves are manufactured in Sweden these wood burners are made to the highest standard with excellent design and beauty in mind.Here at Arcade Wales we can supply the full range of Contura Stoves so we can cater to all your needs. 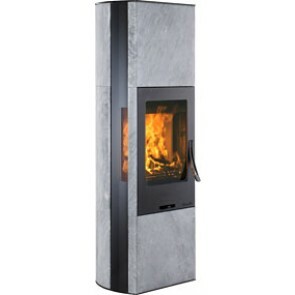 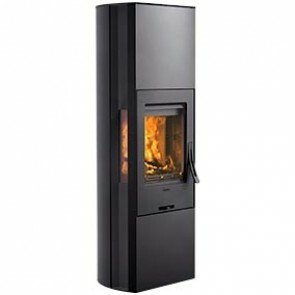 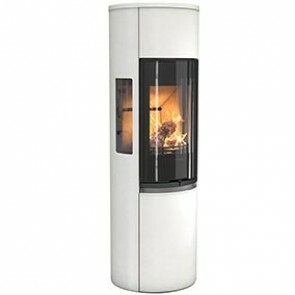 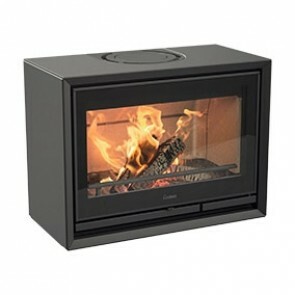 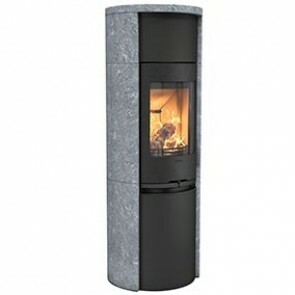 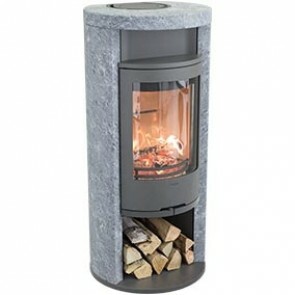 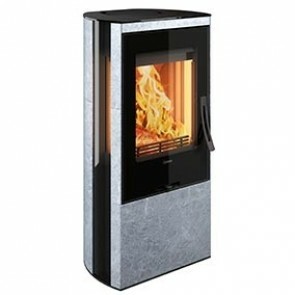 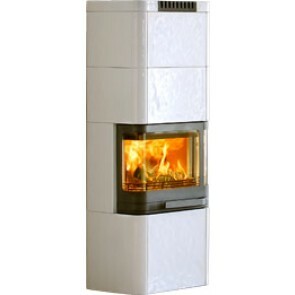 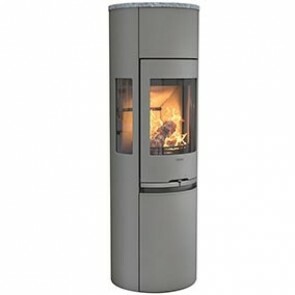 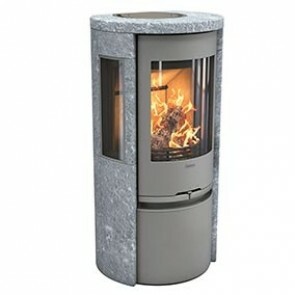 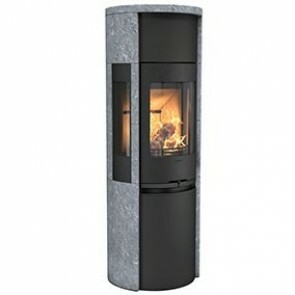 Including: Contura Freestanding stoves, Insert Stoves, Masonry Stoves and Tiled Stoves. 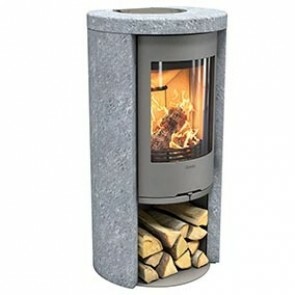 Contura Stoves fits perfectly in the modern fireplace but also looks lovely in a traditional setting too. 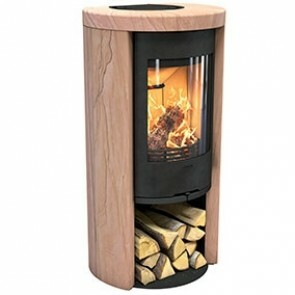 You can come and look at some of our wood burning stoves in one of our three branches in Wales - just call us on 01559 363277 or call in.